Genuine connections are formed over time, through mutual care and interest. When we partner with employers who share our passion for keeping employees safe, and treating them with the best possible care when they do get hurt, magic begins to happen. When MEMIC connects with organizations who have the highest of standards, we know we’re marching to the beat of the same drum. 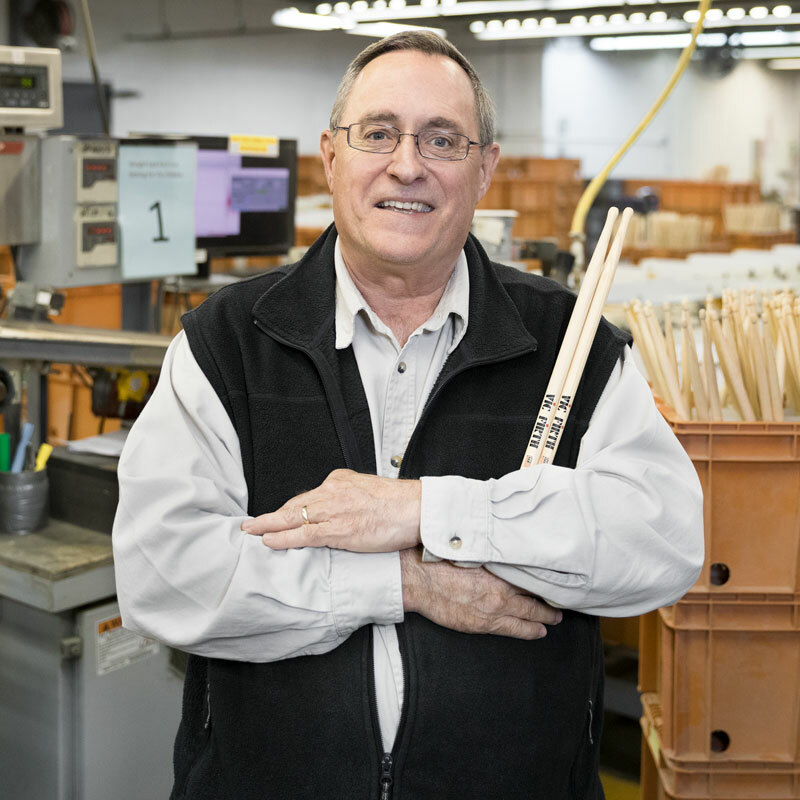 Vic Firth Company, manufacturer of world-renowned drumsticks and other percussion accessories, makes taking care of their employees a top priority, and that’s music to our ears. Vic Firth has partnered with MEMIC for workplace safety since 1999 because they appreciate our ability to help them use safety to be more productive. Together, we have worked to improve ergonomics in the plant to ensure their employees leave at the end of every day free of pain and discomfort. MEMIC’s Chief Ergonomic Allan Brown helps Vic Firth Health and Safety Coordinator Tom Gilbert find opportunities to go beyond safety basics and improve the health and wellness of their employees. Together, they have implemented innovative solutions, big and small, to keep employees safe while maintaining the quality of their product. 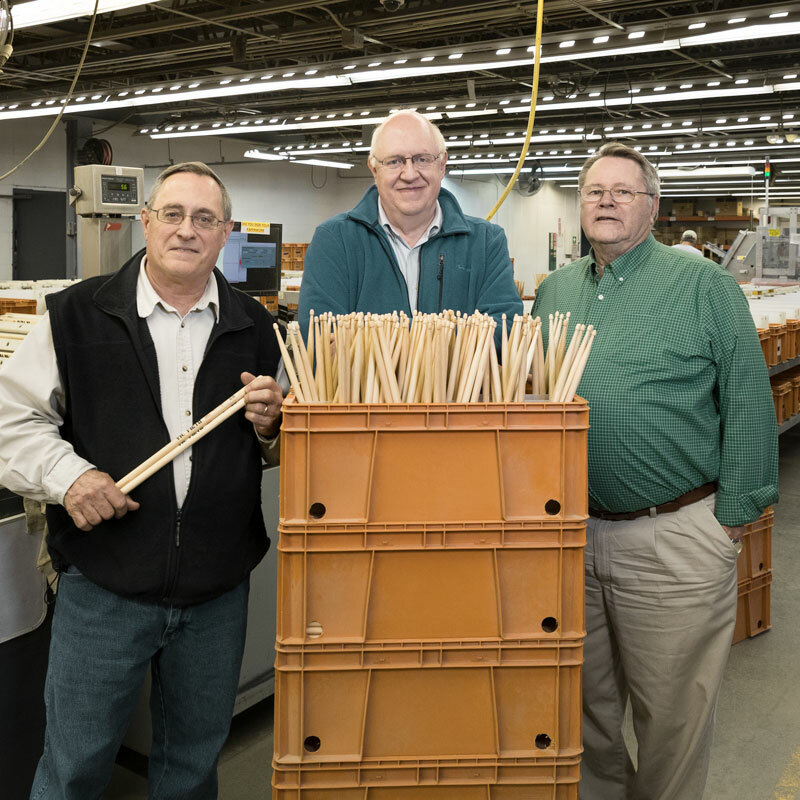 Whether it’s eliminating reaching strains and pains by relocating a sorting bin to inventing machinery that takes the place of labor intensive work like hand-stitching drum mallets, Vic Firth and MEMIC make sure the beat goes on when it comes to creating a safer workplace. "Our employees love Allan. He’s earned their trust over the years because he’s involved in every process of making our workplace better for them. We’re currently constructing a new facility that will incorporate everything we’ve learned ergonomically over the years from Allan." 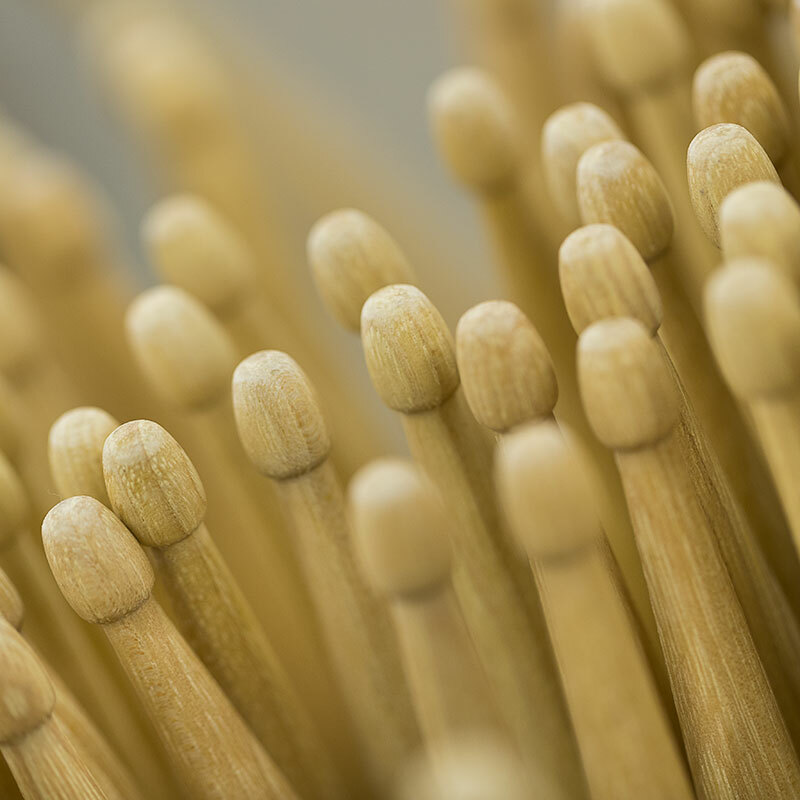 "Companies like Vic Firth are my favorite. They support their employees and proactively resolve problems. I listen to them and respect what they do. They act on my recommendations because they know we share the same goal. And all of that is reflected in their product." While we strive to prevent injuries in the first place, when a worker does get hurt, MEMIC connects them to the best care so they get better and back to work. A trusted connection is essential to a successful outcome for all involved. 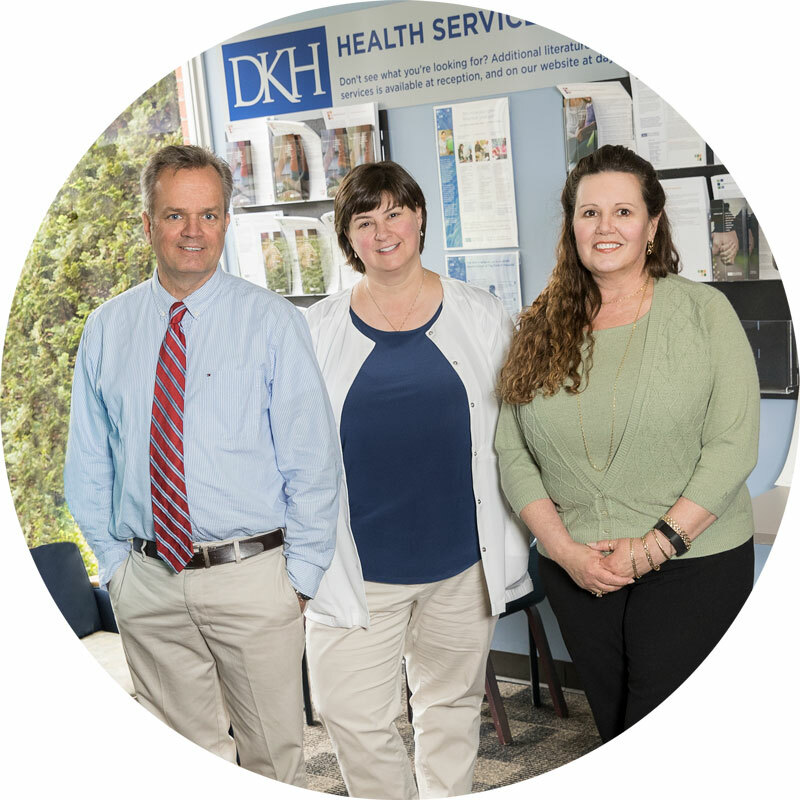 Building this trust comes naturally when working with policyholders like Day Kimball Healthcare, a premier provider of integrated healthcare services, who want the best for their employees. 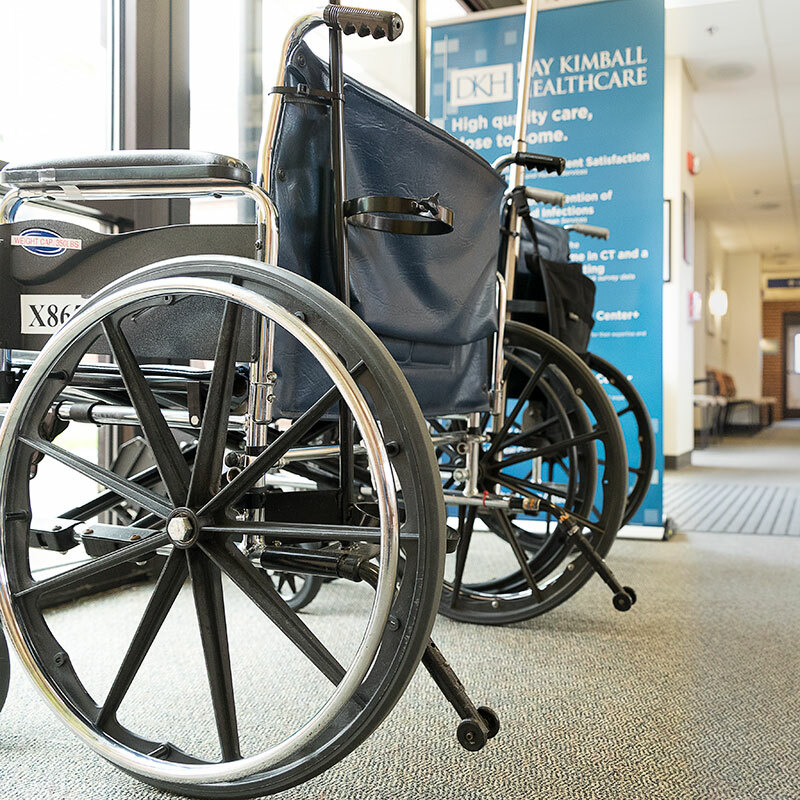 Day Kimball Healthcare, a MEMIC policyholder since 2010, knows that getting an injured worker to the right doctor and back to work requires coordination and communication both within their organization and with MEMIC. That’s why they value the expertise and personal attention they get with their MEMIC team of claim specialists. 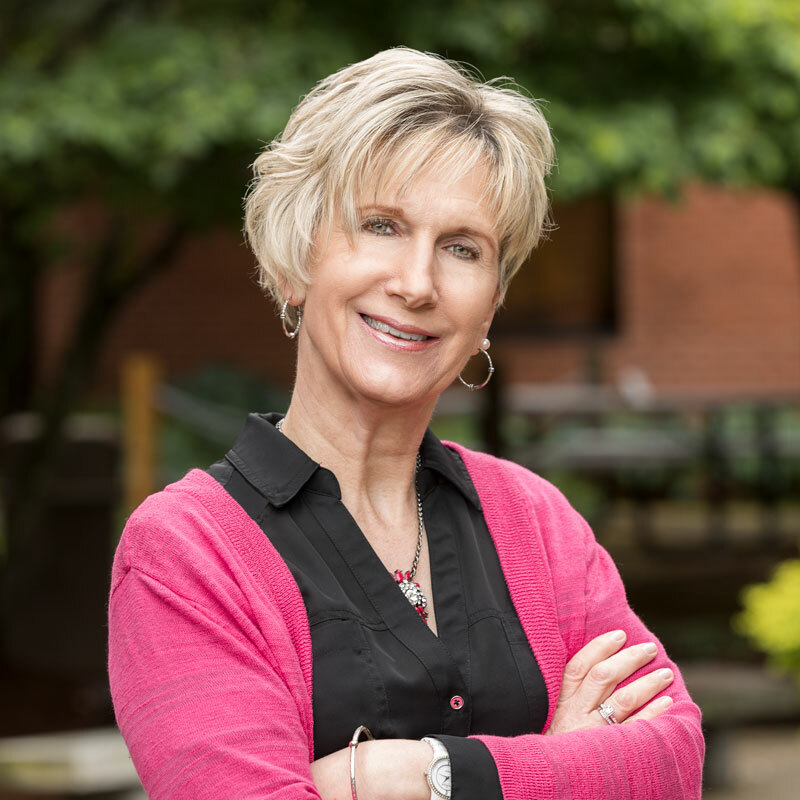 Day Kimball Employee Health Coordinator Julie Hewey can get MEMIC Claim Specialist Kathy Pierce on the phone anytime she has a question or problem. Together, along with their own support teams, they work hard to help injured workers get the care they need, like when they need to be referred to a specialist or develop a personal return-to-work plan. When two companies work together with a shared passion for providing high quality, compassionate care, it’s inevitable that the connection will be strong and lasting. "I love working with MEMIC because of the way we work together. They respect my opinion which helps to keep the process moving. 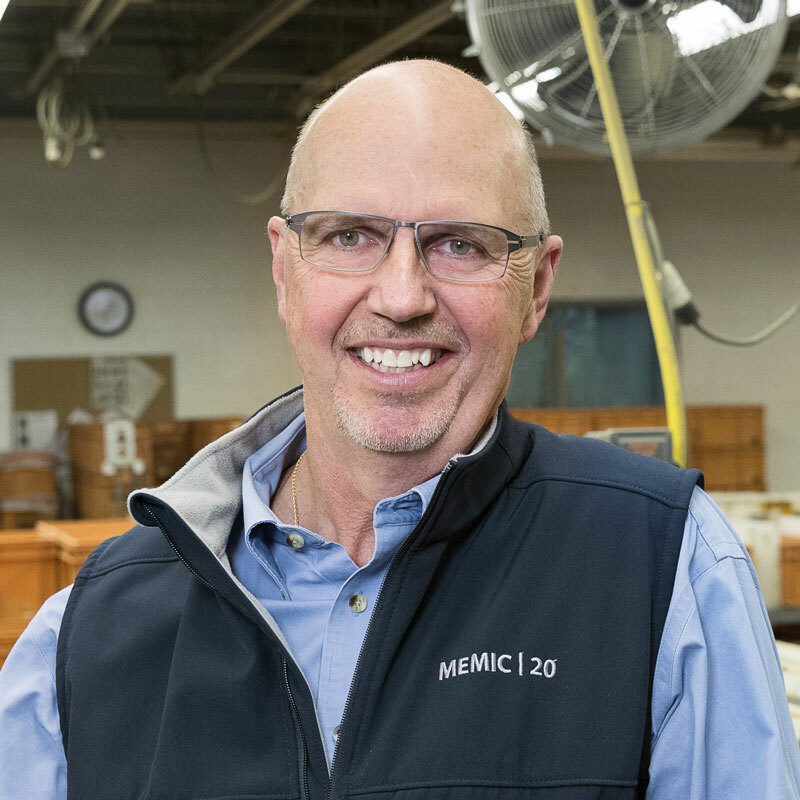 I want my employees to get better and back to work, MEMIC plays a key role in helping me to do that." 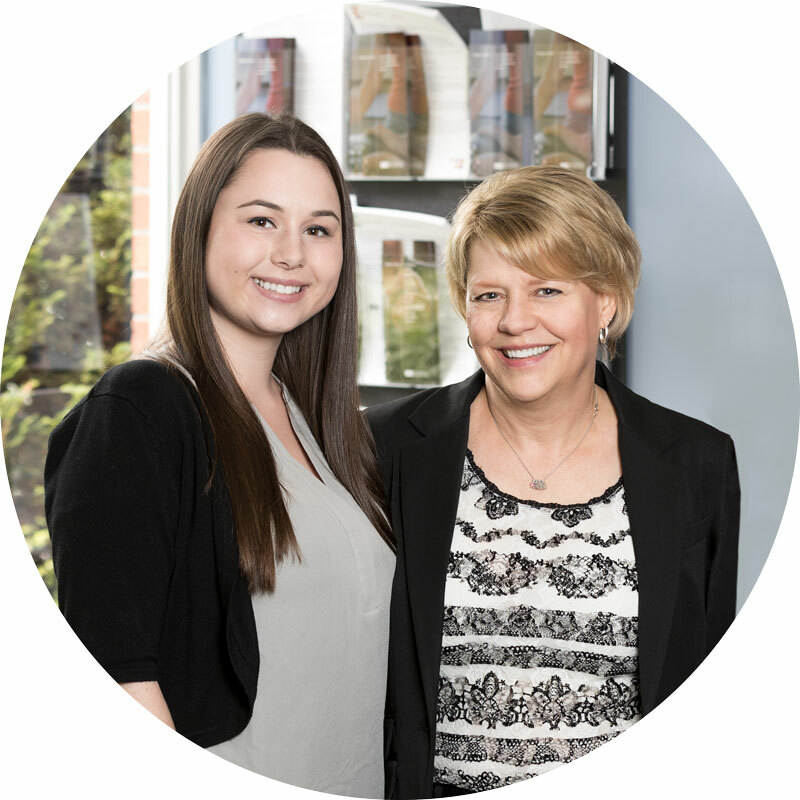 "Jane St. Jacques (Regional Claim Manager) fostered MEMIC’s relationship with Day Kimball and Brittney and I keep it going. On our monthly calls with Julie’s team and their agent, we review all open indemnity and medical only claims. Getting to work closely with all those involved helps us to keep things moving and anticipate issues." As MEMIC approaches its 25th anniversary, we look back with pride and satisfaction knowing what we have accomplished by working together, particularly in our home state, Maine. Our journey began in troubled times back in 1993 when the workers’ compensation system in Maine was badly broken. 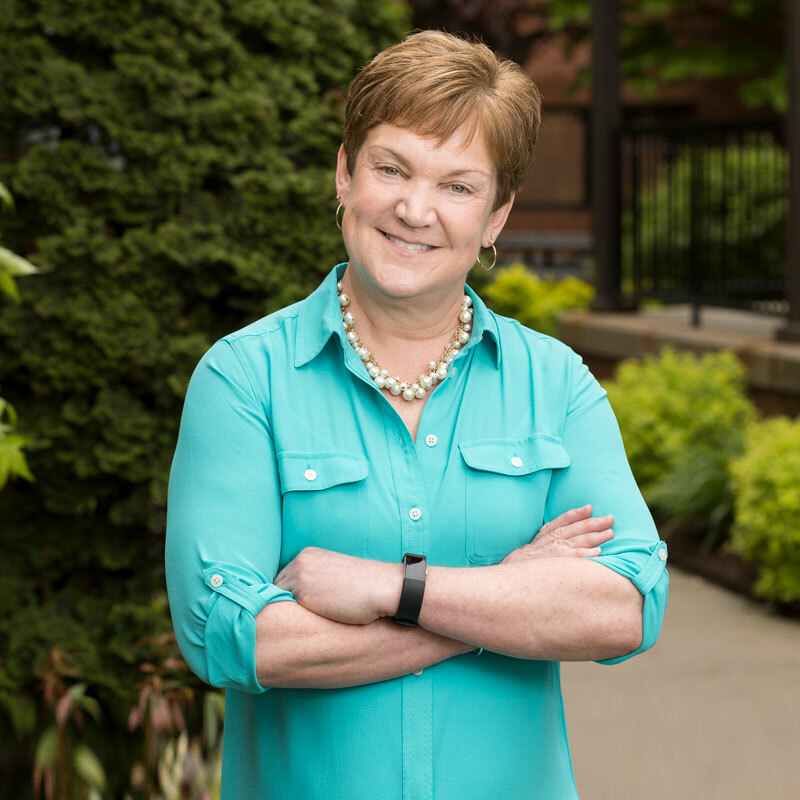 A new company was formed, MEMIC, and Maine’s employers and employees joined in a successful effort to turn the tide of failure into a story of success, a story that has been hailed as one of the greatest “turnarounds” in the history of American insurance. Once we saw the results of MEMIC’s success in Maine, we expanded our operation by forming an additional company, MEMIC Indemnity Company, which is now licensed in 46 states as well as the District of Columbia. 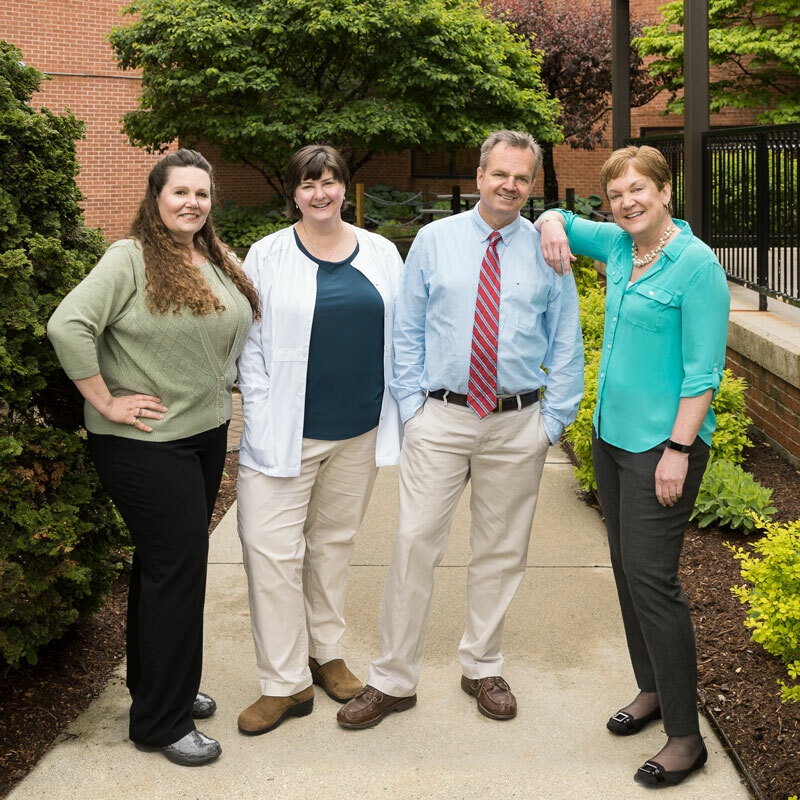 The experience of cooperation and partnership found in our Maine connections became readily transferable as we worked with new agents and policyholders, particularly along the Atlantic coastline. We learned a good lesson early on: Success in this business is achieved when all stakeholders unite in a common cause to improve workplaces, reduce injuries and bring down the cost of insurance. Many will say that the issue is more complex than simply working together and they are correct—to an extent—but, the fundamental truth is that an unyielding commitment to a virtuous principle can be the catalyst for achieving the most challenging goals. The statistics in Maine prove that point as workplace injuries have been cut in half when we compare our current results to the mess we inherited back in ’93. It wasn’t just the MEMIC team getting the job done. It was also the employers and employees who spent countless hours in safety training workshops, investing in new and safer equipment, and creating a culture of “safety comes first!” As I’ve said before, we are all connected by the principle that safety is never an issue that can be compromised. I offer this history knowing that I have stated my intent to retire from MEMIC later this year. In looking back, I can see clearly that we have made a difference in the lives of so many workers who have been spared the unnecessary troubles associated with an otherwise preventable workplace injury. Just in Maine alone, the numbers confirm that if we had not undertaken the change that occurred in 1993, tens of thousands of our state’s employees would have suffered a workplace injury. 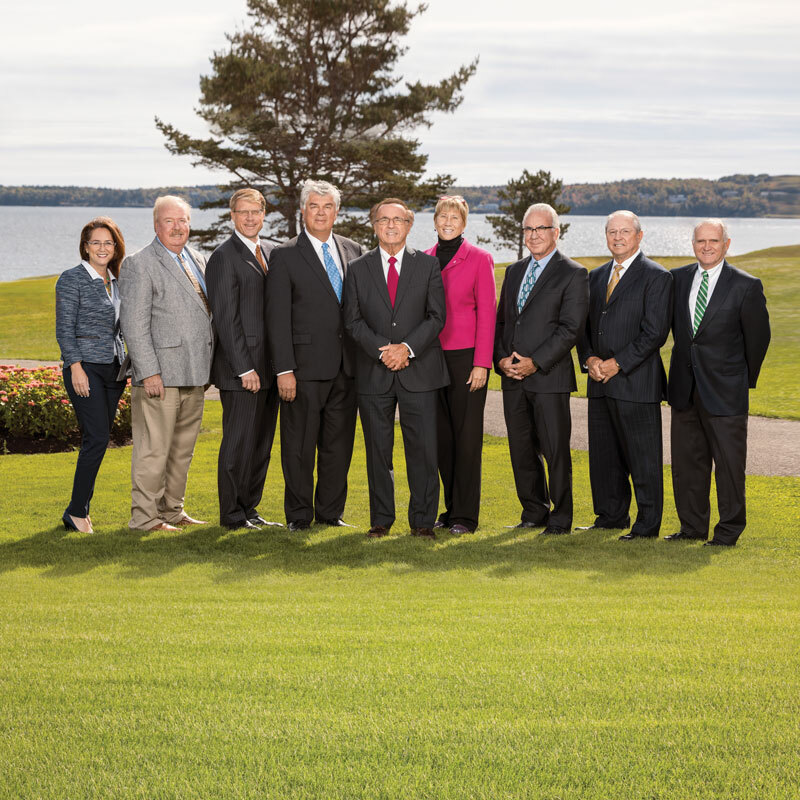 The numbers become even larger when we include our operations well beyond Maine which now account for nearly 60 percent of all business written by The MEMIC Group. During 2017, we increased our new and renewal premium by 11 percent to $340 million, our asset base by 9 percent to $1.2 billion, and our net worth by 6 percent to $415 million. Impressive numbers to be sure, but they are the byproduct of the work we have done together in reducing injuries and driving down the cost of insurance. These financial results will increase in each succeeding year as our company’s commitment to safety is now firmly in place. Our efforts to increase education, awareness, and cooperation will continue and benefit our policyholders who share these same goals. 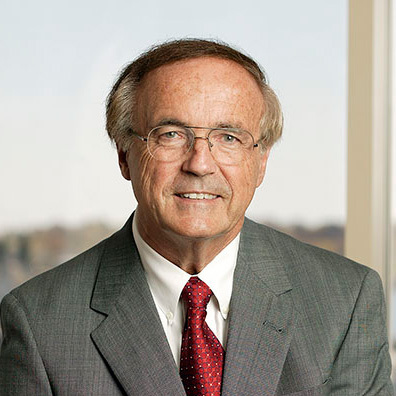 I have had the honor and privilege of serving in the role of President and CEO of MEMIC since our founding. My successor, Michael Bourque, has been my sidekick, of sorts, for the past 22 years. He is the perfect person to continue guiding this company forward in the decades to come. Mike and I have learned a lot from one another over time and share a common mindset when it comes to the value this company can bring to its policyholders. I thank those of you who have helped create this wonderful story and I promise you that MEMIC’s best years lie ahead with the leadership that Mike now rightfully inherits!